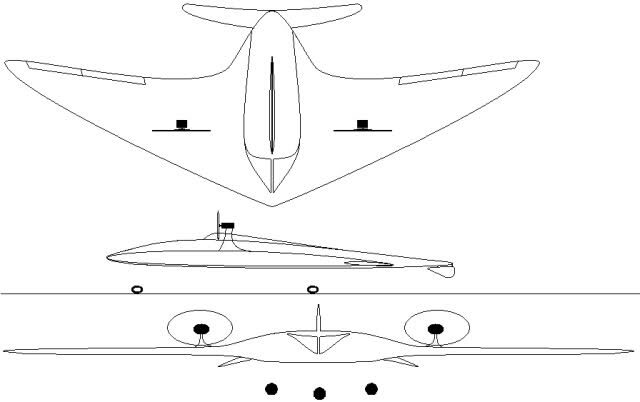 What is the best design for a small flying wing with special flight envelope? I'm designing a small, light and portable flying wing UAV that will launch and land vertically via a Tilt-rotor system. I'm attempting to use the program XflrV5 but am having difficulty understanding the numbers. I'm a design and electronics guy, but a poor engineer. The craft has a span of 6', root chord of ~8". Since it is a VTOL it does not need to fly slowly - below 15-20 MPH. I would like a top speed of ~100 MPH. the end product will be likely built with carbon fiber so compressibility shouldn't be a problem. After some reading I am tentatively using the s5020 airfoil but I'm not married to it. My primary priority is forward flight efficiency, second priority is reasonable stability as it for recon use (forest fires, search/rescue military) but this can be mitigated by use of a stabilized camera gimbal. Maneuverability is a low priority if it has to be to accommodate the above items. My question is with these parameters what type of wing design would work best and would sweep and twist be needed considering the speed envelope? A UAV with a similar envelope would be the Boeing Scan Eagle as it is catapult launched and flown into a net for retrieval. I have included some pics of possible designs to help show some ideal designs to meet the portability requirement. Note: the outer 2' (660mm) of the wing will be removable for portability. It would be a great help to hear your opinions which would be best. an observation platform with good stability. It will have little pitch damping, so your airframe will wobble through the air with every gust or control command. You will need wing sweep to get at least a little aerodynamic pitch damping. Depending on wing sweep, wing spar stiffness and pitch inertia, the frequencies of the wing bending oscillations and the fast period mode might converge within the desired speed range, resulting in flutter. With a span of 2m and a root chord of 20cm the aspect ratio is above 10. If you sweep the wing, your low speed characteristics become outright nasty. I know, you will use engine power for take-off and landing, but once you fly a tight circle, you will bring the wing close to stall even at higher speed, and then a high aspect ratio swept wing will start to roll on its own and pitch up. In other words: It will become uncontrollable. A reflex airfoil only produces lift in its forward part. The rear part produces a little downforce at high speed and proportionally much less lift than the forward part at low speed, so the whole wing will become less efficient. It will be better to reduce wing area and to use an airfoil with an excellent ratio of lift to drag. My advice: Put part of the saved area at the end of the fuselage as a horizontal tail surface. This will give you ample pitch damping (goes up with the square of the tail surface's lever arm) and enables you to use a high-performance airfoil on a very small wing which produces much less drag than a flying wing of the same minimum speed. If you want good high-speed performance it is important to keep the wetted area at a minimum to minimize friction drag. Now that you have expanded the question and added portability, let me propose something that would combine all three characteristics: The Leading Systems Amber. It was designed to fold to the size of a torpedo to be carried onboard Navy ships by pivoting the wing by 90° and folding the two tail surfaces forward. Combine this with a folding propeller and hand-launch it to avoid conventional take-offs. At least, this is what I would do: Build a scale model of Amber. Not the answer you're looking for? 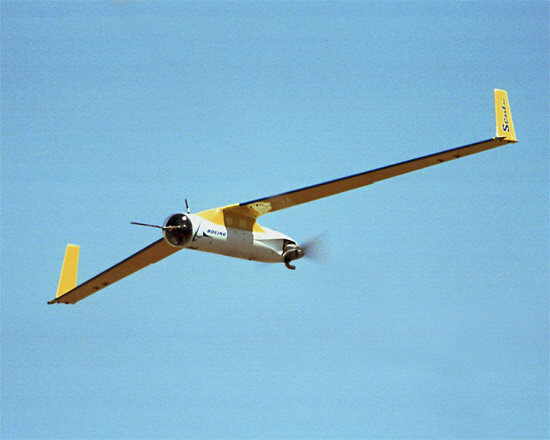 Browse other questions tagged aircraft-design aerodynamics wing unmanned-aerial-vehicle or ask your own question. How does wing sweep increase aircraft stability? Do all aircraft need to have horizontal and vertical stabilizers? What is the reason for the poor low-speed characteristics of sweptback wings? Do aircraft use the majority of their fuel to overcome friction? 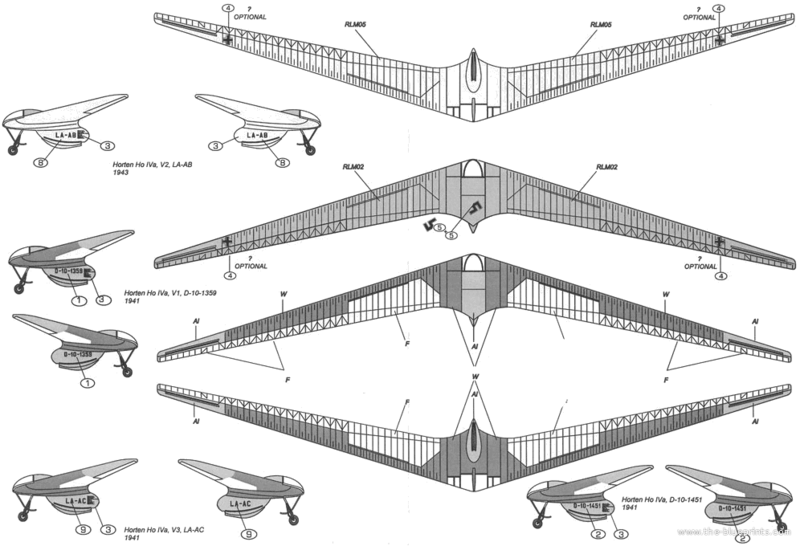 What is the way to calculate the required twist of a flying wing? Is thermal expansion/contraction a major design problem for large subsonic airplanes? What aerodynamic implications would a fictional two-pronged fuselage have? For a small flying wing, can two motors with different speed replace aileron? If no low-speed compromises were made, what would an ideal Mach-3 wing look like? 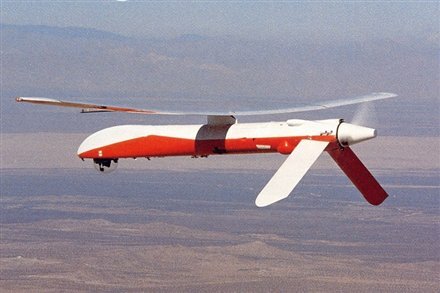 What airfoil design does the MQ-9 Reaper UAV use? How can I find or calculate typical flutter velocities for different wings?